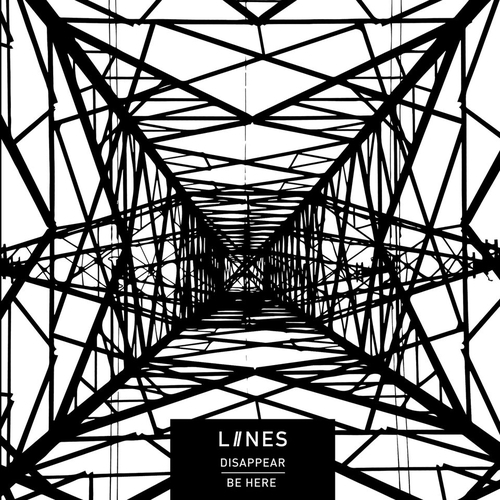 The first release from Manchester post-punk three-piece LIINES on the Reckless Yes Records imprint is a double-A of singles Disappear and Be Here. Available on 7" pure white opaque vinyl, in a card sleeve (ltd to 250 copies) or digitally the Paul Tipler produced (Idlewild, Placebo, Stereolab, Elastica) tracks is LIINES at their very best. This is a single which showcases the scale of their sound; a vastness that makes you anticipate each beat, rewarded with huge hooks and driving basslines to make your heart hammer hard. The release follows their hotly received debut, Never There, and follow up Blackout and the band will be on tour to coincide with the release. All vinyl copies of the single come with a FREE digital download - see insert with the record to claim yours. Unfortunately at this time we can't offer all the LIINES - Disappear / Be Here tracks as individual wavs, as some of these tracks exceed the shops maximum (9mins) download length.